Have a great time for a good cause! 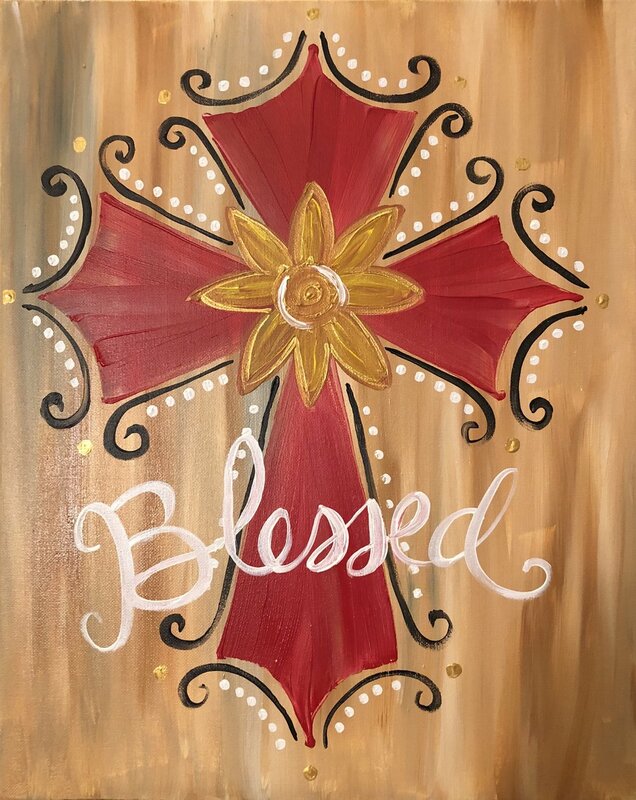 Join us for this wine and paint fundraiser benefiting Sam Koehn and USA Athletes International. All supplies and instruction provided by Lucinda Sperry, Art Love Studio. Bring your friends for a fun experience. Reserve online to guarantee a seat!